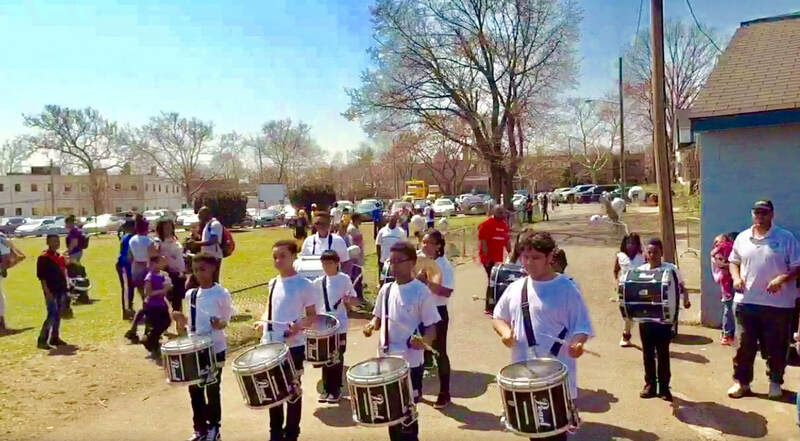 On a hot and picture perfect day, hundreds joined Mayor Richard Thomas at Brush Park on Saturday, April 14, as the city celebrated Jackie Robinson Day, which falls on April 15, in conjunction with Major League Baseball to commemorate the start of Jackie Robinson’s historic career in major league baseball. Without a doubt, the most important number across baseball on April 14 and 15 was No. 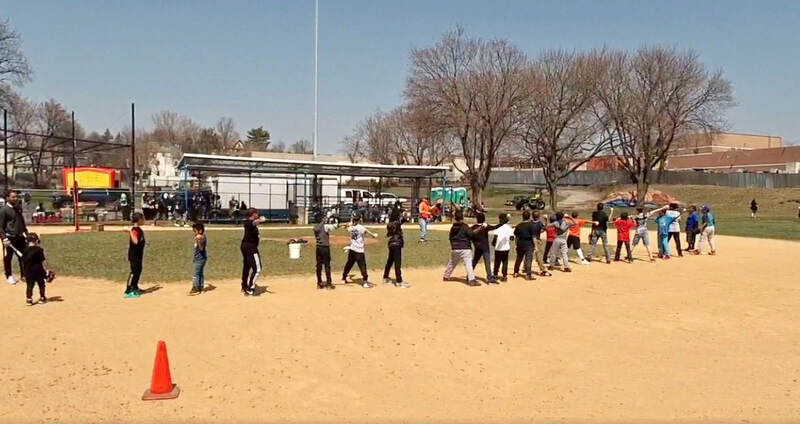 42, as Mount Vernon celebrated the 70th anniversary of Jackie Robinson’s historic breaking of the color barrier in his debut with the Brooklyn Dodgers in 1947. 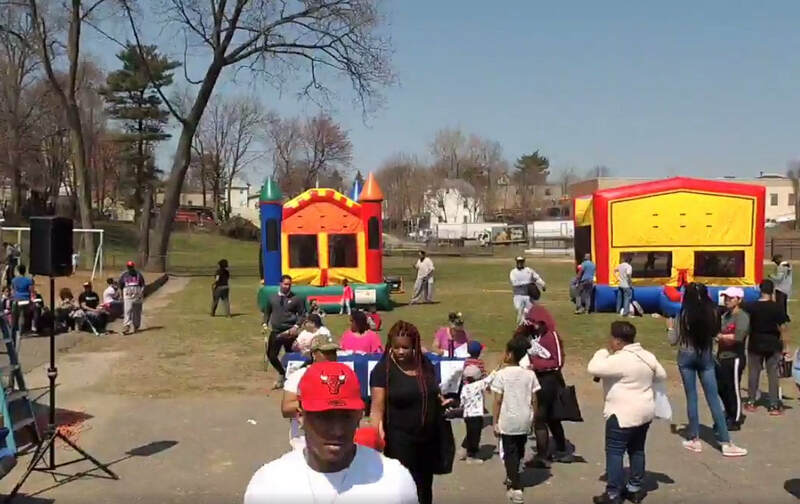 Mount Vernon’s youth turned out in big numbers since it was the Department of Recreation’s RBI sign up day and family event. Many of the kids were kept busy with pitching and catching clinics and training as they prepare for the start of the baseball season in Mount Vernon. 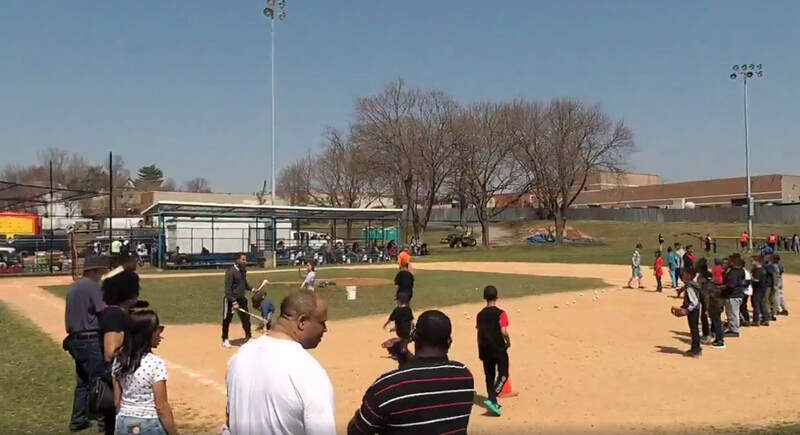 The goal of the Mount Vernon RBI is to provide a positive and nurturing instructional learning environment that allows all participants the opportunity to further develop their baseball skills along with focusing on the social skills that our youth are required to be efficient in to become productive citizens. All youth are taught the fundamental skills needed to have success-playing baseball/softball in a competitive team atmosphere. 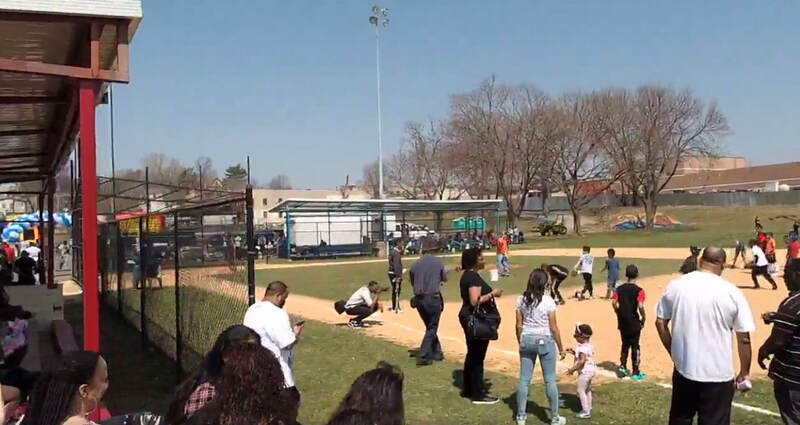 Furthermore, Mount Vernon RBI encourages parental involvement at all levels of their organization and is designed to be a feeder system to the city’s high school baseball and softball programs. Robinson, the first black major league baseball player of the modern era, first played in the major leagues on April 15, 1947, debuting with the Brooklyn Dodgers. His debut ended approximately 80 years of baseball segregation known as the baseball color line. Robinson was inducted into the Baseball Hall of Fame in 1962 and is remembered for his services by the number 42 jersey, which he wore, and has been retired by Major League Baseball. Unfortunately, on Jackie Robinson Day, there are fewer African-American players in the sport, and many black boys no longer aspire to play baseball for many reasons. 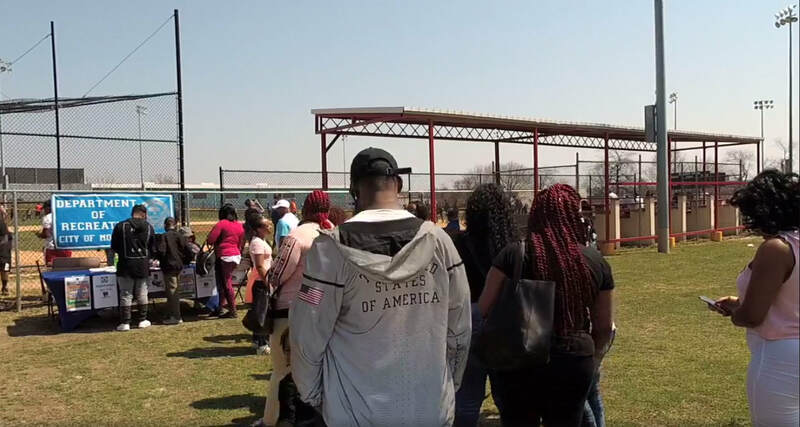 The activities that took place at Brush Park on April 14 were meant to reverse the current negative trend involving black kids staying away from baseball.